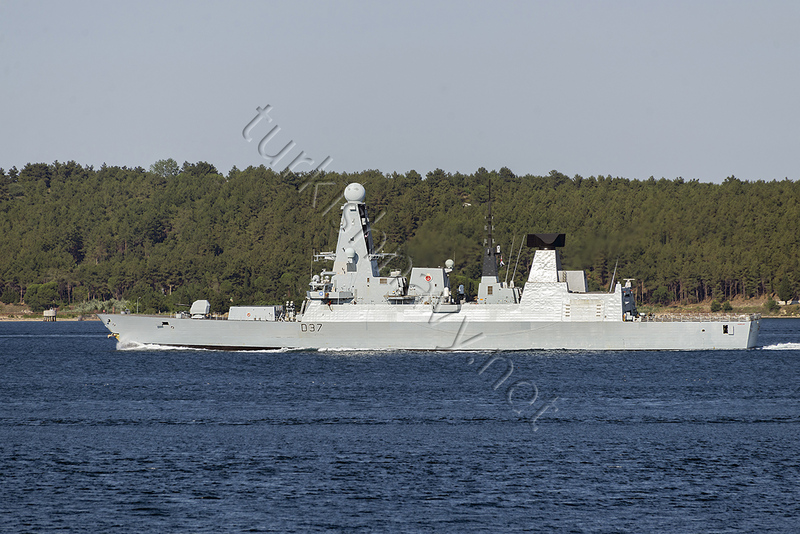 The flagship of NATO task force SNMG-2, HMS Duncan seen here passing through Dardanelles. 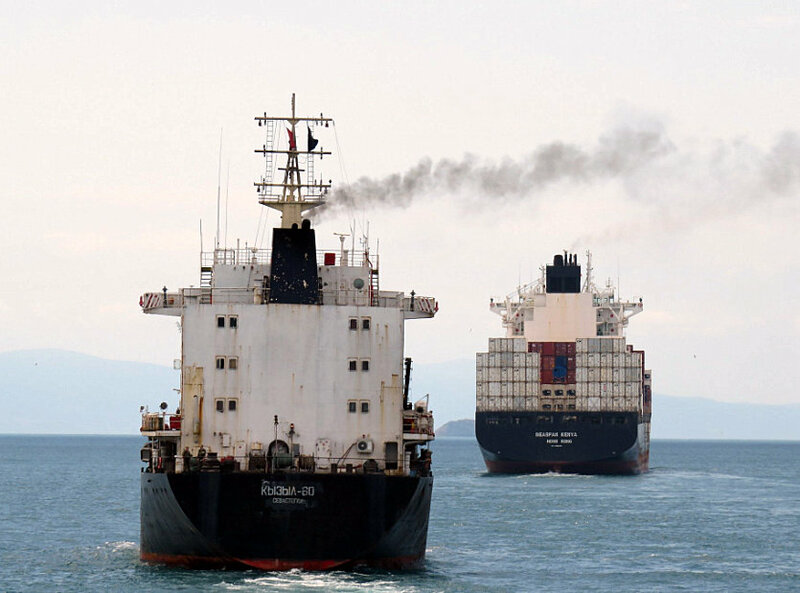 Before proceeding to the Black Sea, the ship made a 4 day port visit in Istanbul. She is taking part in Breeze 2017 exercise. Admiral Grigorovich, was in Mediterranean since April. She was relived by Admiral Essen. 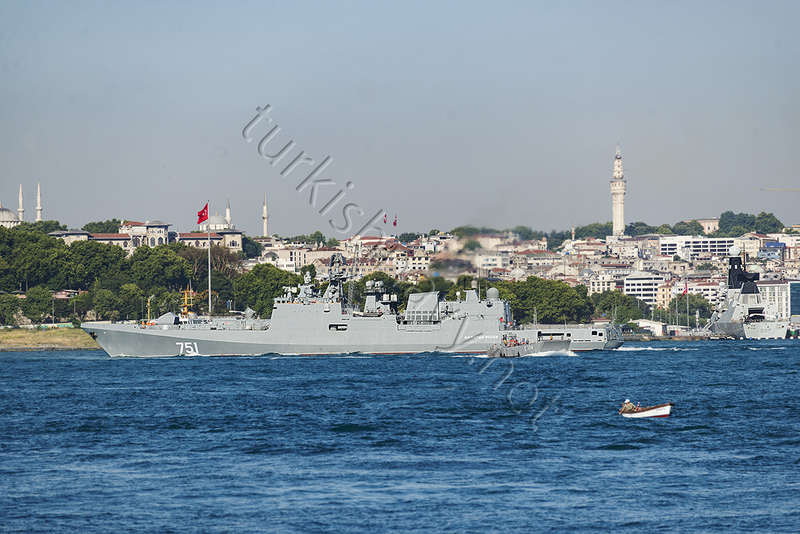 Here Admiral Grigorovich is passing through Istanbul on her way to home, for a deserved rest. Photo: Alper Böler. 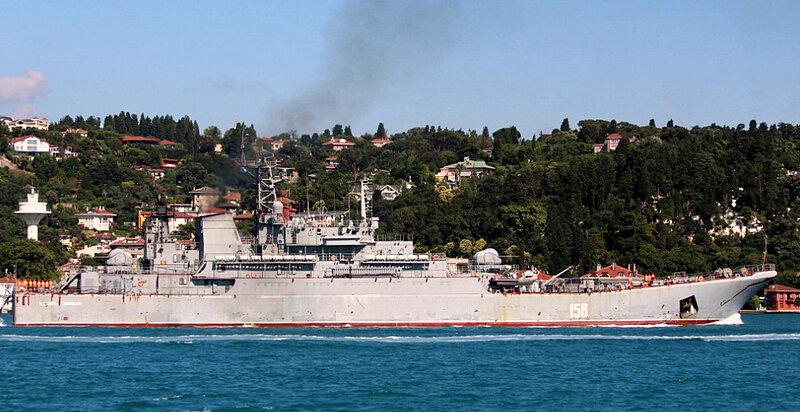 Russian frigate Admiral Essen made a quick, 4 day trip to the Black Sea. Here she is returning back to the Mediterranean. HMS Duncan can bee seen on the right at port. 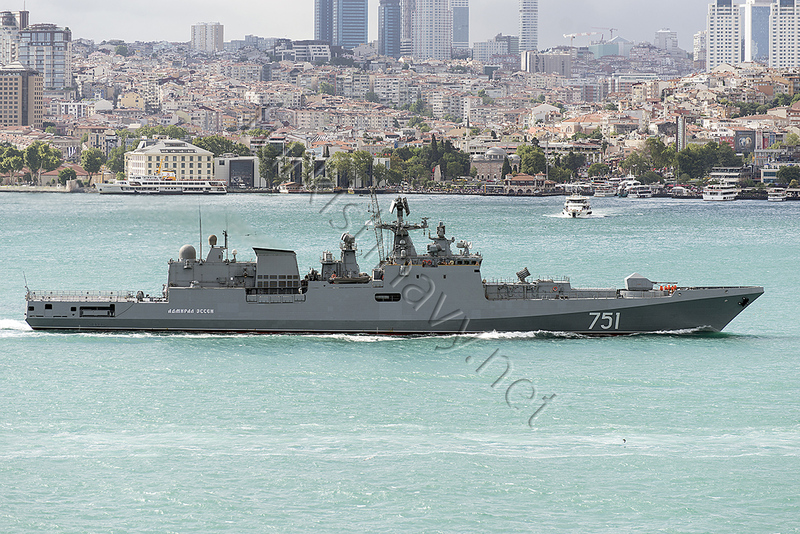 Turkish LCT Ç-324 is also in the frame She close to the landing pad of the Russian warship. 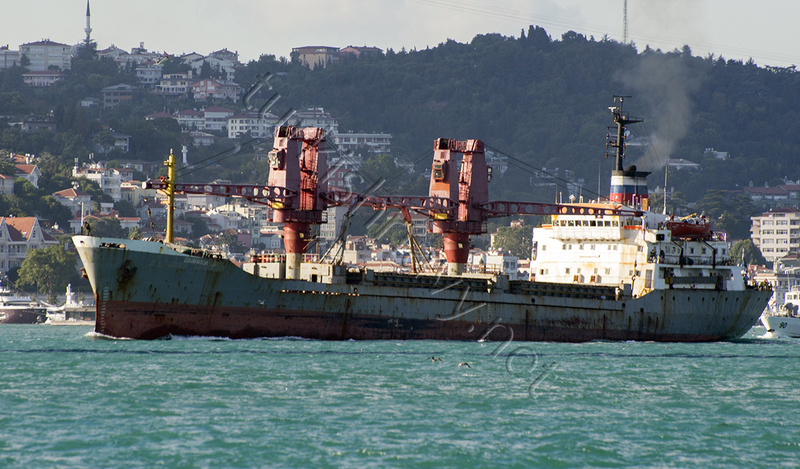 After a pause of 39 days Tsezar Kunikov is again seen southbound. Photo: Yörük Işık. USS Hue City northbound. She is proceeding to Odessa. Photo: Kerim Bozkurt. 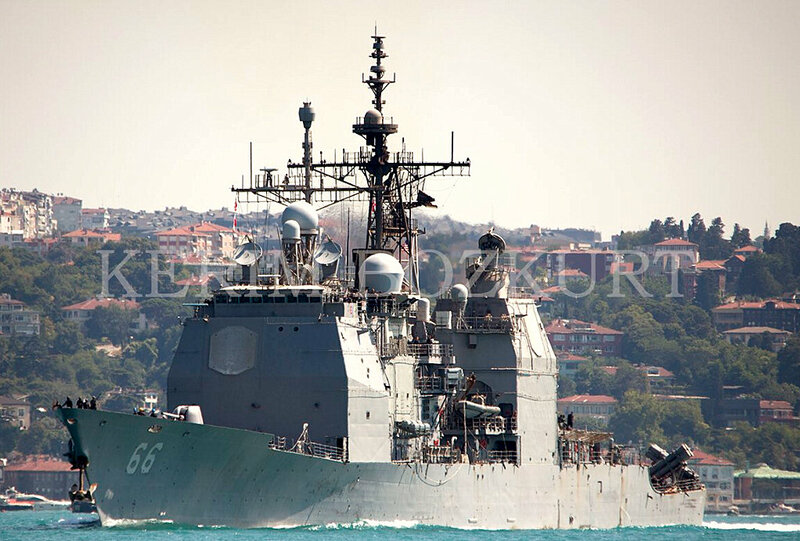 USS Carney making a northbound transit through Istanbul on her way to Sea Breeze 2017 exercise. Photo: Yörük Işık. Admiral Essen making her maiden transit through Istanbul. 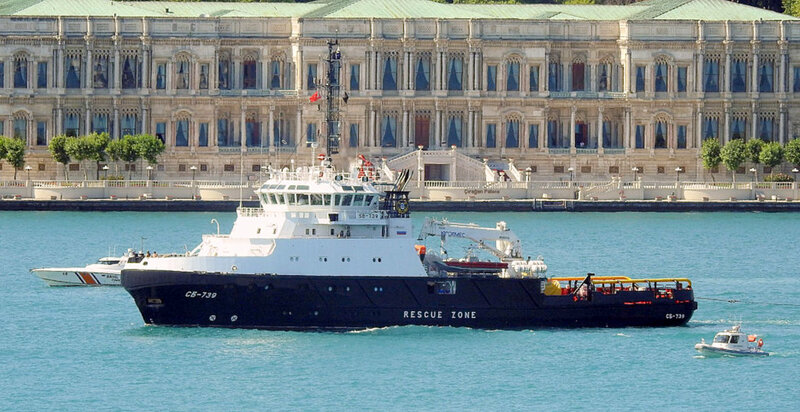 The ship has been on her maiden deployment from the Baltic Sea to her home fleet in the Black Sea. 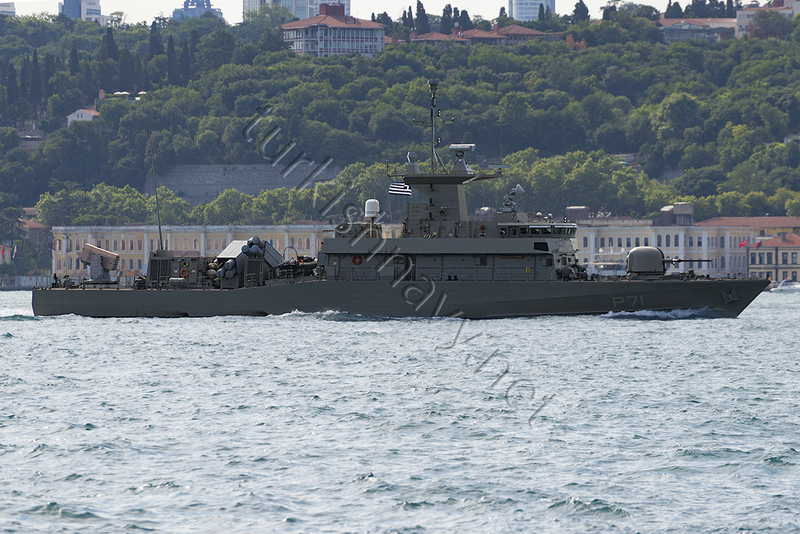 Russian auxiliary Dvinitsa-50 making another sounthbound trip to Syria. 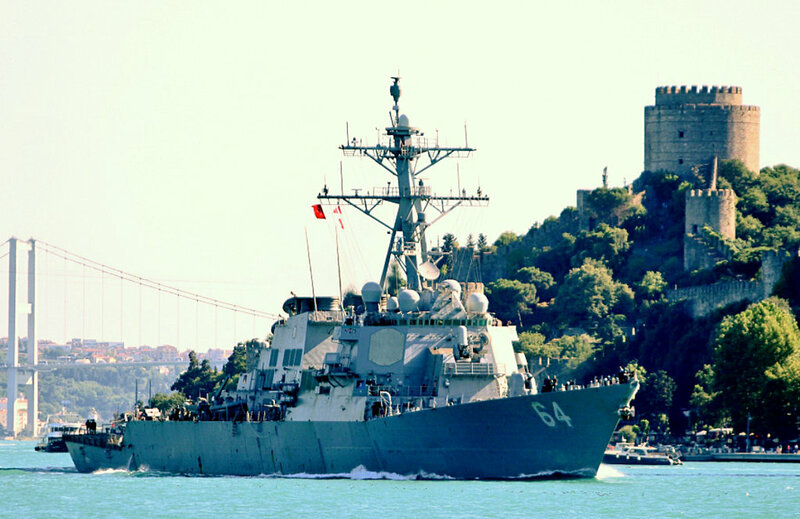 MORE FOREING WARSHIPS VISITS THE BOSPHORUS CHANNEL.